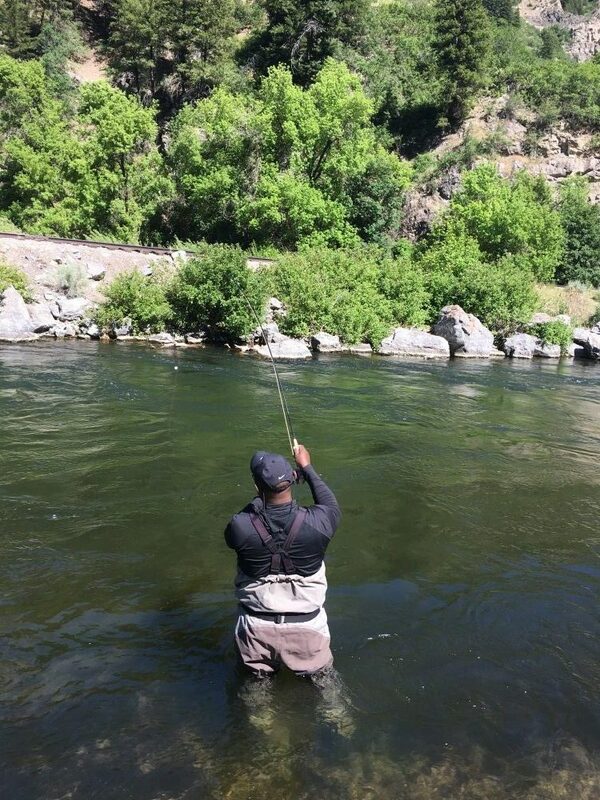 Lower provo River fished well in the afternoon. With PMDS, Stoneflies and some Caddis out on the water. Size 18-20 PMD nymphs, light green and yellow in color work well. Robert the Guide Pump the stomach of a couple of fish they had a-lot of case Caddis in them. Caddis hatch should be good this year. The Lower Provo is just 35 Minutes away from Park City, Utah.